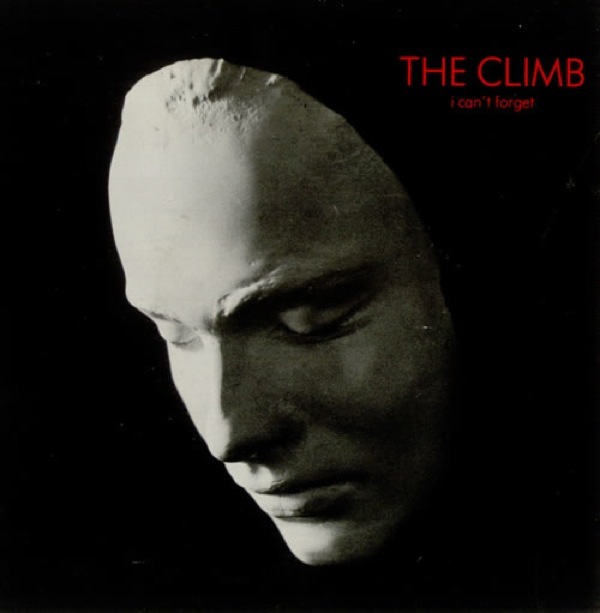 Today, I am obsessed with this 1981 7″ release by The Climb (before they transitioned to the less than stellar Trashing Doves). “I Can’t Forget” was also released as a 12″ with an extended version of the song, clocking in over six minutes. Some greedy soul currently has the 12″ release listed for $700, luckily my 7″ cost me less than $20. “Only a Human,” the B-side of the 7″ single has some haunting similarities to some other acts of the era that I won’t mention, but stands out on its own. I’m including all three tracks with this post.